What a pro! Mr. Jump was a PR person’s AND a media outlet’s perfect interviewee: he promoted the Maytag event for which he was the guest, but also was open to reminiscing about his WKRP glory days. It was near Thanksgiving, so he gave us his best on-air recreation of his classic quote from the WKRP turkey massacre episode. He was thankful to have had such a good run and to still be acting and portraying fun characters. Posted on November 23, 2009 November 23, 2009 by Jack MonsonPosted in Retro MediaTagged Classic TV, pr industry. Thank you for including me on your list! You’re tops on my list too. Thanks for the shout out Jack. It’s been great working with you too. All the best to you and yours for the holidays and 2010. 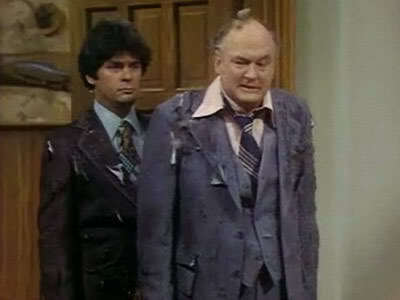 Jack, ROFL – I guess I *am* old, because I remember this episode (and still think it’s funny)! Thanks for the PR follow shout-out. It’s great to have so many PR and media relations pros to learn from.